Guth laethúil an chainéil, léiriú sainiúil ar an tsúil eile. Bíonn an bhéim ar scéalta na Gaeilge, na Gaeltachta agus na réigiún, sa bhaile agus i gcéin. Tá cáil ar Nuacht TG4 as an tsúil a choinníonn sí ar phobail ar fud na tíre. Insíonn Nuacht TG4 scéalta na ndaoine nach mbeadh cead cainte acu ar ardáin eile. 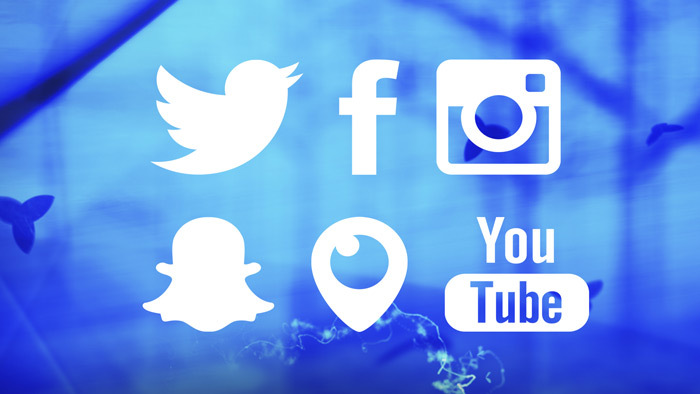 The channel’s daily voice that offers a distinctive súil eile perspective on news. 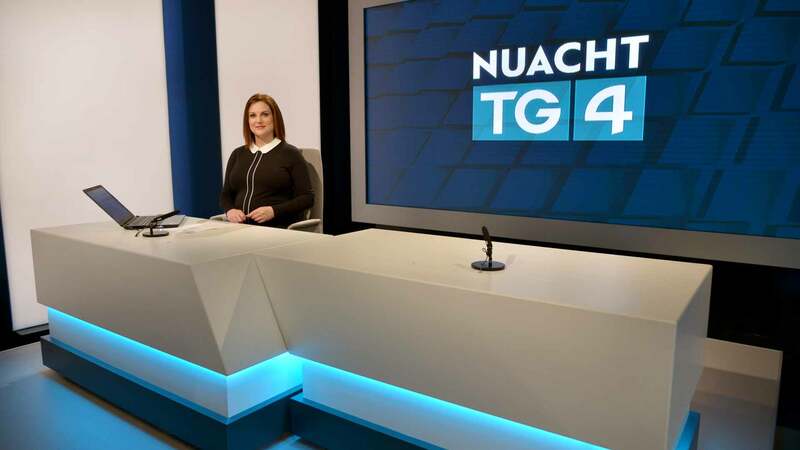 Nuacht TG4 will maintain the emphasis on Gaeilge, Gaeltacht and regional issues within the wider national and international news agenda. Tá cúigear pearsa CLG faoi chaibidil sa tsraith nua uair a’ chloig seo, daoine go mbeadh clár uaire de dhíth chun cothrom na féinne a thabhairt dá scéalta pearsanta, lán d’eachtraí corraitheacha. Is iad laochra an tsraith seo ná Lar Corbett, Graham Geraghty, Aisling Thompson, Henry Shefflin agus Mickey Harte. 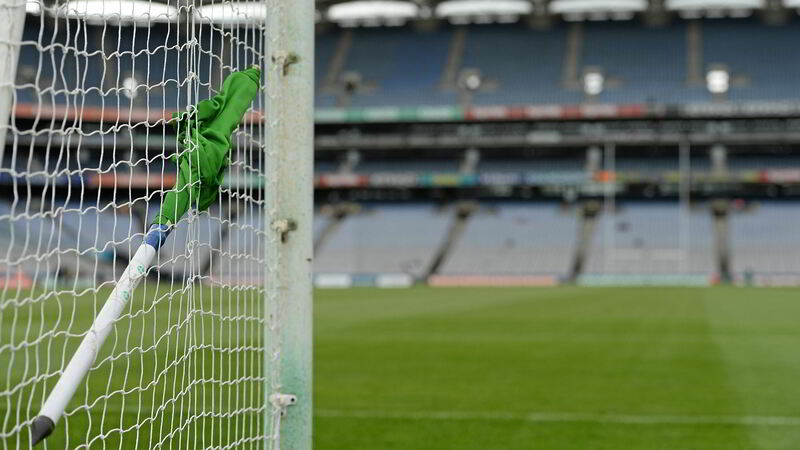 The definitive GAA sports series has returned with a new hour long format. Featuring five GAA personalities whose dramatic, event packed stories demand the longer programme duration to do them justice. 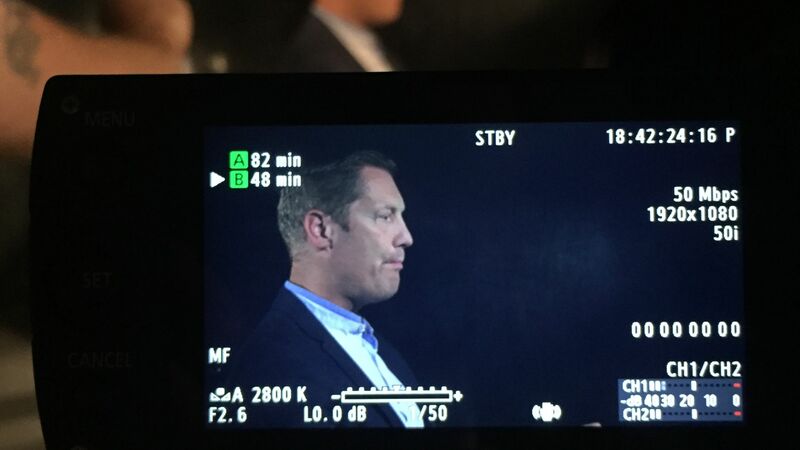 The legends in this series are Lar Corbett, Graham Geraghty, Aisling Thompson, Henry Shefflin and Mickey Harte. Tá an séú sraith de Nashville, agus an tsraith deiridh, ar ais ar TG4. Is in olcas atá cúrsaí ag dul do Juliette. Castar popréalta mór le rá ar Maddie. Níl a fhios ag Scarlett céard atá uaithi. Tugann Will cúnamh do Gunnar. Tá uaigneas ar Deacon. 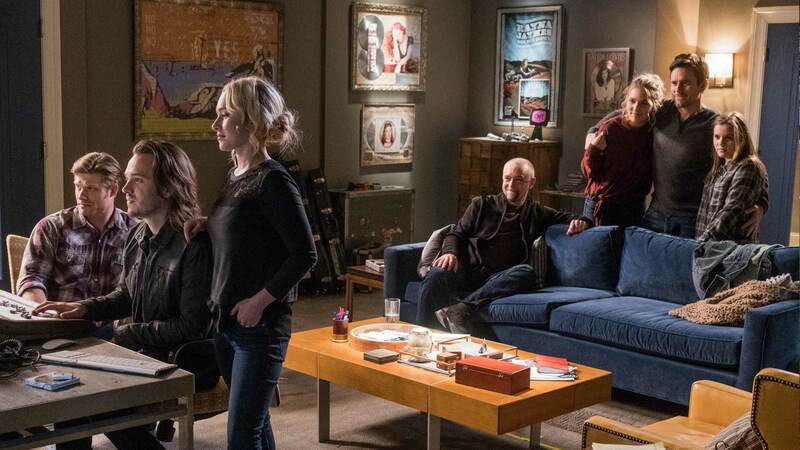 Nashville returns to TG4 for it’s 6th and final season. After a public meltdown, Juliette tries to change her life. Maddie meets the famous pop star Jonah Ford. Scarlett struggles to find herself. Will coaches Gunnar. Deacon deals with loneliness. Sraith nuálach ceoil ina léireofar an chuid is fearr den cheol agus den amhránaíocht Americana agus Ceilteach. Faoi stiúir Jerry Douglas ó Nashville agus faoi stiúir an fhidléara Aly Bain ó Shealtainn, cuirfidh scothcheoltóirí an bhanna tí fáilte chroíúil roimh na haíonna speisialta chuig na Garbhchríocha. Transatlantic Sessions – Togha agus Rogha brings together the best of Americana and Celtic instrumental and singing talent. Under the music directorship of Nashville’s Jerry Douglas and Shetland fiddle ace Aly Bain, an all-star house band welcomes featured guests to an exclusive Highland location. Fillfidh ‘Glór Tíre’ ar Teach na Céibhe i nGaillimh do na cláracha beo agus don chraobh an mhí seo. Beidh na hiomaitheoirí i dteannta Aoife Ní Thuairisg agus Phádraic Ó Neachtain agus gach duine acu ag iarraidh an duais mhór a thabhairt leo le cabhair ó na moltóirí a thugann treoir dhóibh. 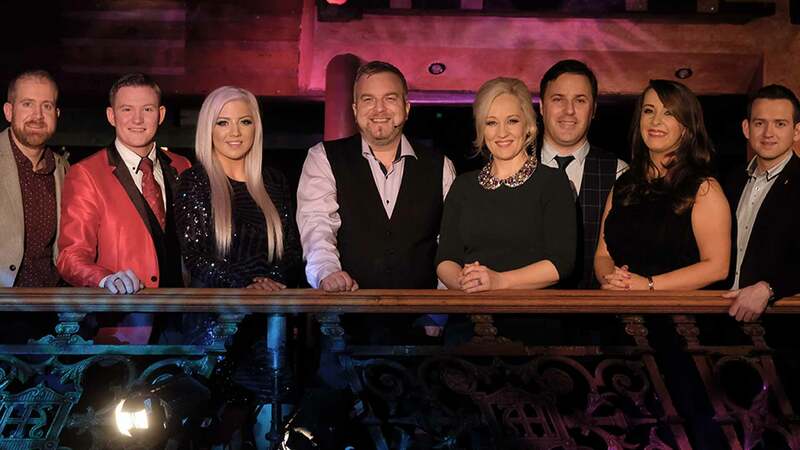 The country music talent show ‘Glór Tíre’ returns to the Quays in Galway this month for the live eliminations and final as the hunt for Irelands best country talent continues. Presented by Aoife Ní Thuairisg and Pádraic Ó Neachtain, with help from the judges who ably guide the contestants. Craoladh beo ar Chluichí Ceannais Craobhchomórtas Sinsear Peil agus Iomáint na gClubanna ó Páirc an Chrócaigh. Imreoidh Corofin in aghaidh Raonaithe Nemo sa chraobh peile ag 2.00pm agus imreoidh Cuala in aghaidh Na Piarsaigh sa chraobh iomána ag 3.45pm. Live coverage of the All-Ireland Senior Club Football and Hurling Championship Finals from Croke Park. Corofin plays Nemo Rangers in the football final at 2.00pm and Cuala will play Na Piarsaigh in the hurling final at 3.45pm. Craoladh beo ar chomórtas dornálaíochta ‘Last Man Standing’ ón Staidiam Náisiúnta, Baile Átha Cliath. Rachaidh ochtar dornálaithe san iomaíocht chun an duais mhór €25,000 a thabhairt leo. Chomh maith leis an gcomórtas mór, beidh troideanna i gcraobhacha na hÉireann le feiceáil freisin. 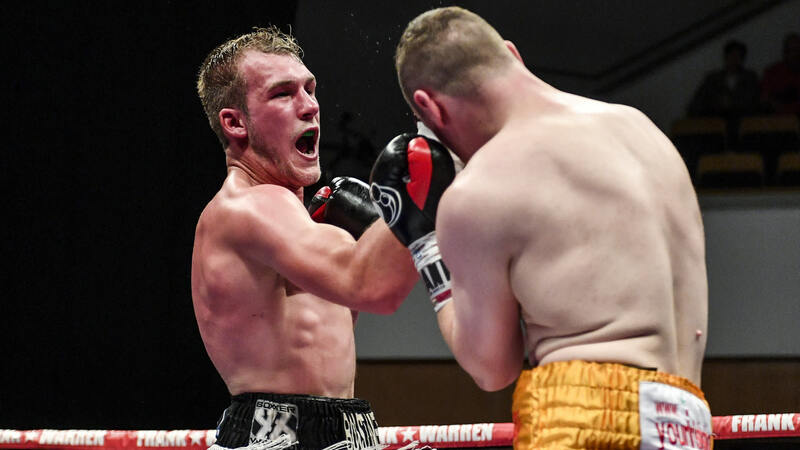 Live coverage of the ‘Last Man Standing’ professional boxing tournament from the National Stadium in Dublin with eight fighters competing for the €25,000 top prize. In addition to the seven-fight tournament, the card will also feature multiple domestic title fights. Sraith faoi chailín beag, Wissper, atá 7 mbliana d’aois. Rugadh Wissper le bua iontach. Tá sí in ann labhairt le h-ainmhithe. Nuair a deir sí an focal draíochta “Sssshhh!” tá sí in ann dul áit ar bith a bhfuil ainmhí i dtrioblóid. Is cailín lách í Wissper sé sin go mbíonn na hainmhithe dána! 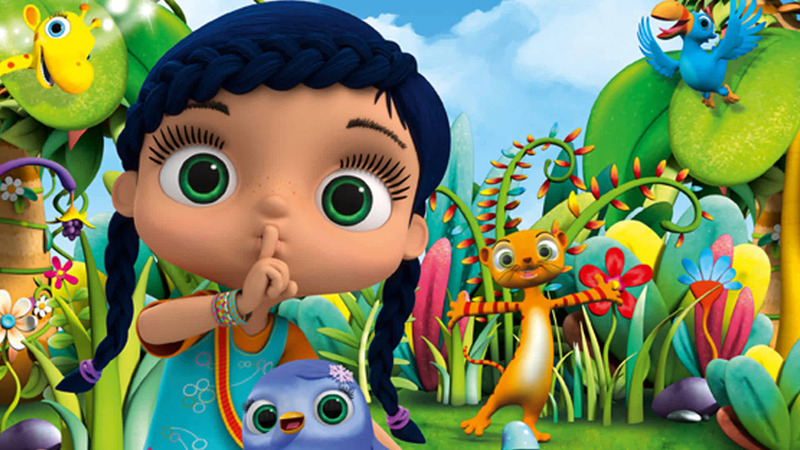 A series about a 7 year old girl, Wissper, born with the magical ability to whisper to animals. She has a loving connection to all creatures. By using the magic word “Sssshhh!…” she can transport herself to anywhere there is an animal in trouble. Wissper is sweet natured, except when animals are behaving badly.